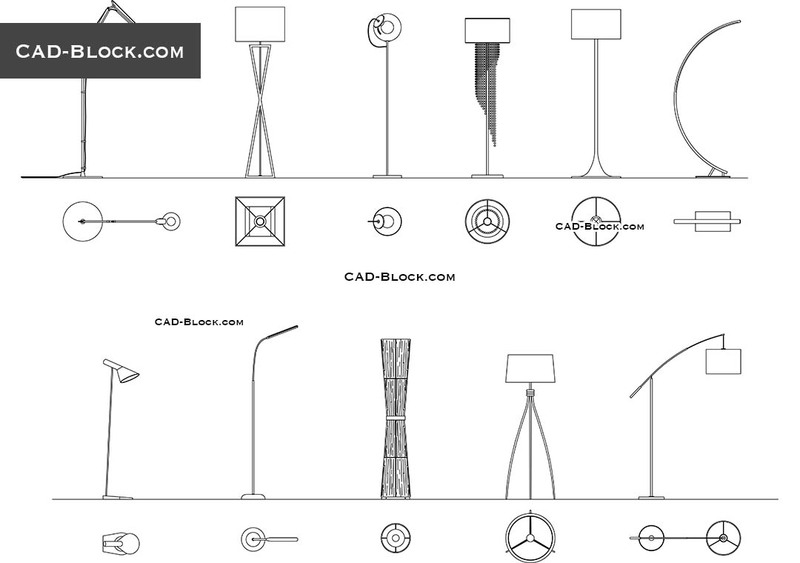 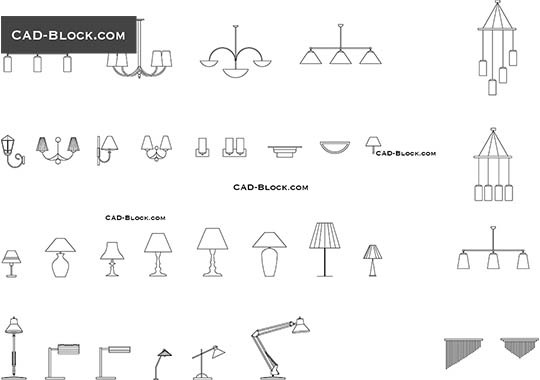 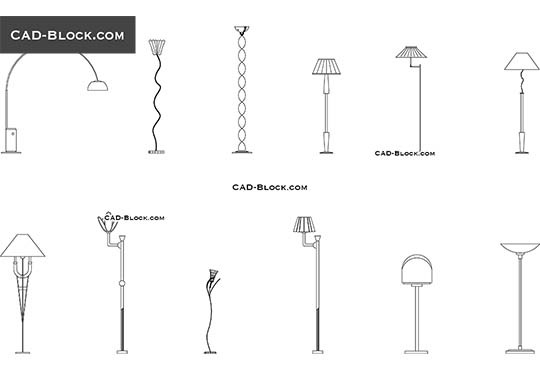 Premium AutoCAD blocks of floor lamps. 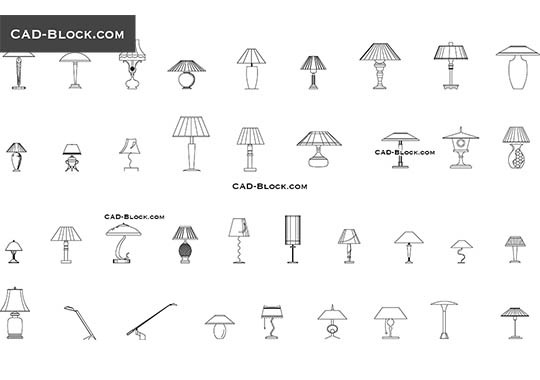 Plan and side views of the modern lamps. 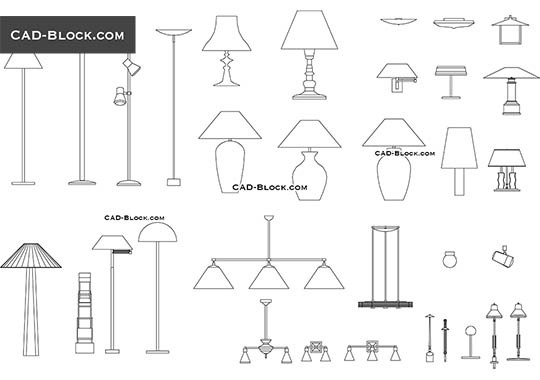 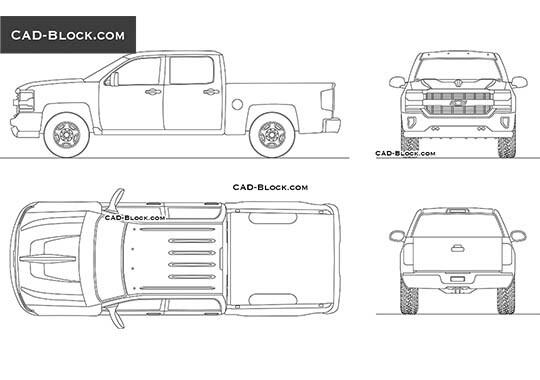 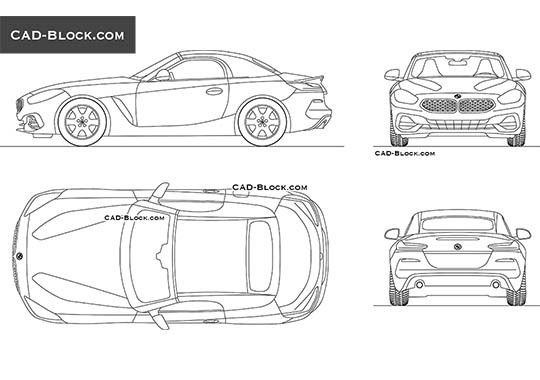 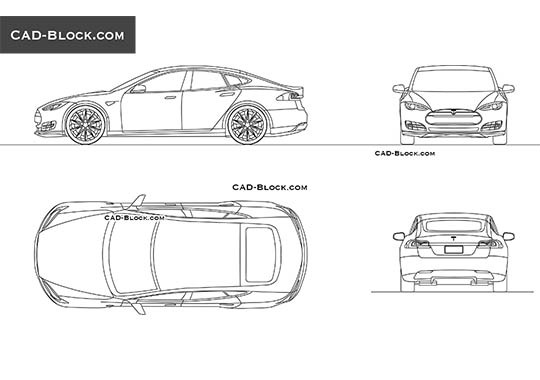 Thank you so much for your AutoCAD drawings and design and for the nice CAD library!